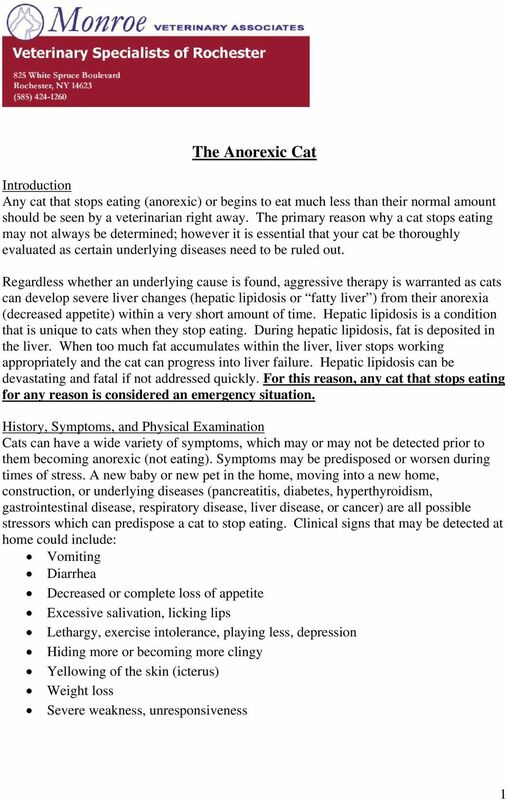 Download "The Anorexic Cat For this reason, any cat that stops eating for any reason is considered an emergency situation." 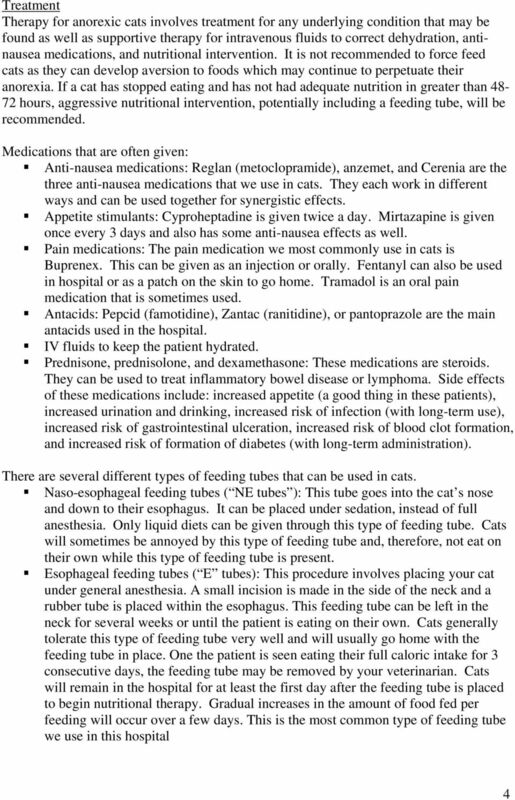 Crohn s Disease. are at decreased risk for developing Crohn s disease. Crohn s disease may also be called ileitis or enteritis. 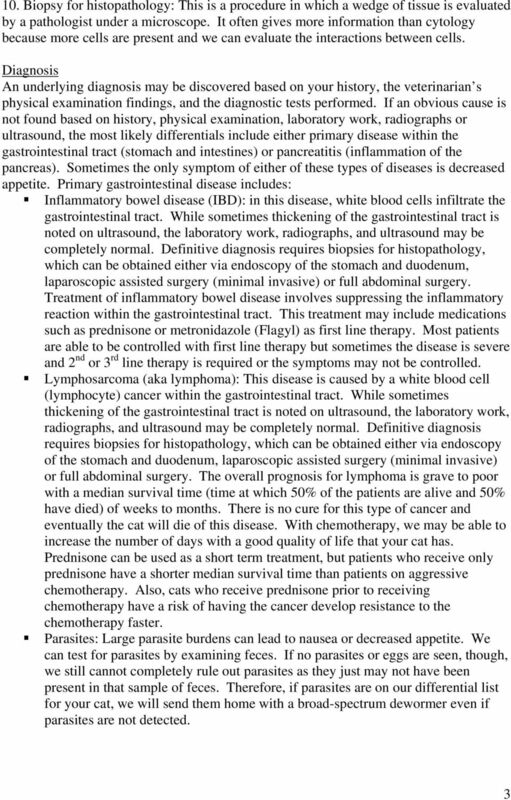 Intestinal Cancer. Intestinal cancer is rare. But eating a high-fat diet or having certain digestive diseases can raise a person s risk. Pancreatic Cancer. What does the pancreas do? What is cancer? Salivary Gland Disorders Introduction Located in your mouth and throat, the salivary glands make saliva. Saliva is the watery fluid in the mouth. There are many problems that can affect the salivary glands. Extrahepatic bile duct cancer is a rare disease in which malignant (cancer) cells form in the part of bile duct that is outside the liver. Laparoscopic Colectomy. 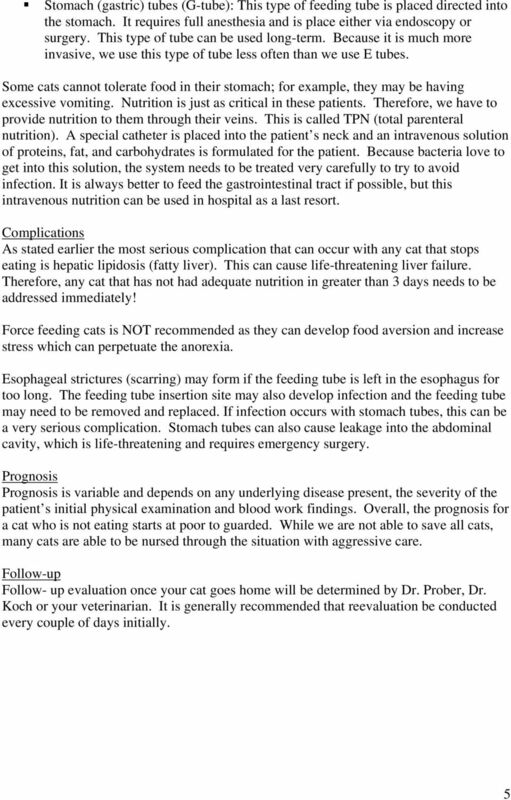 What do I need to know about my laparoscopic colorectal surgery? Gallstones: Frequently asked questions What is the gallbladder and what does it do? The gall bladder is a pear-shaped bag that lies under the liver, beneath the rib cage, on the right side of the abdomen. The Animal Medical Center The E.&M. 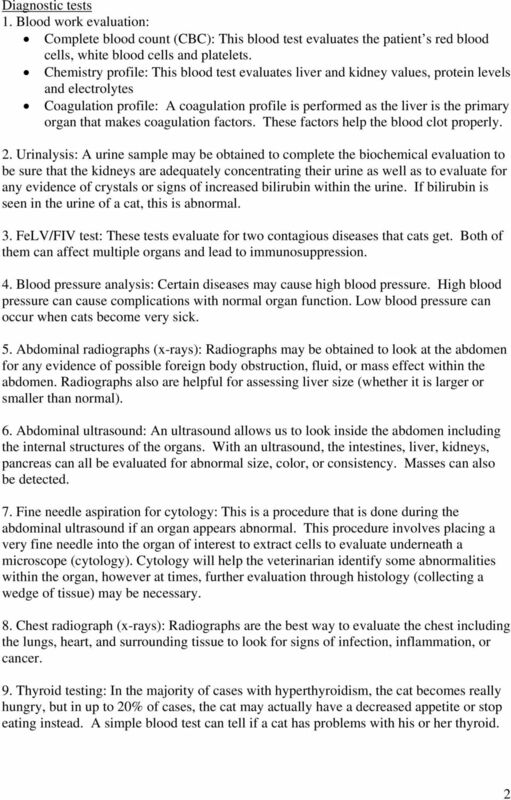 Bobst Hospital The Caspary Research Institute CHEMOTHERAPY INFORMATION AND CONSENT THE DONALDSON-ATWOOD CANCER CLINIC OF THE ANIMAL MEDICAL CENTER What is chemotherapy?